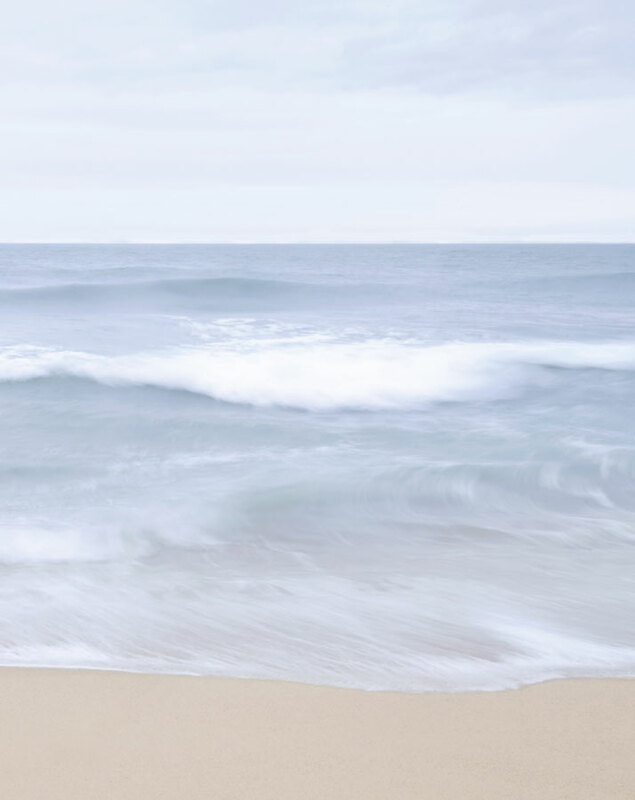 Seven Seas campaign shot © Van Cleef & Arpels. Photo by Sonia Sieff. 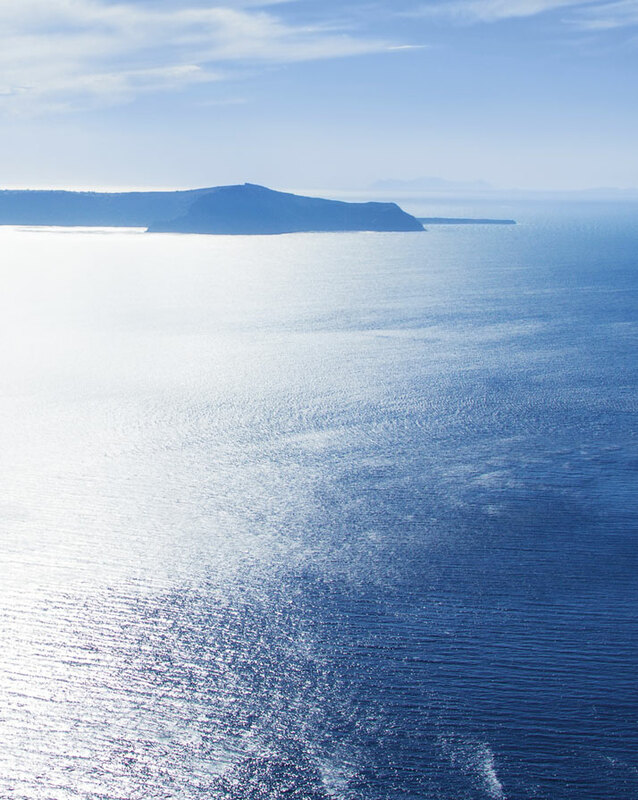 As a Greek, I grew up with the constant presence of the big blue sea: after years of island-hopping in the Cyclades and chasing crabs on the rocks, my eye is well accustomed to the countless hues of blue, the shifting textures of foam and ripple and the magical merging of water and sky in the distant horizon. 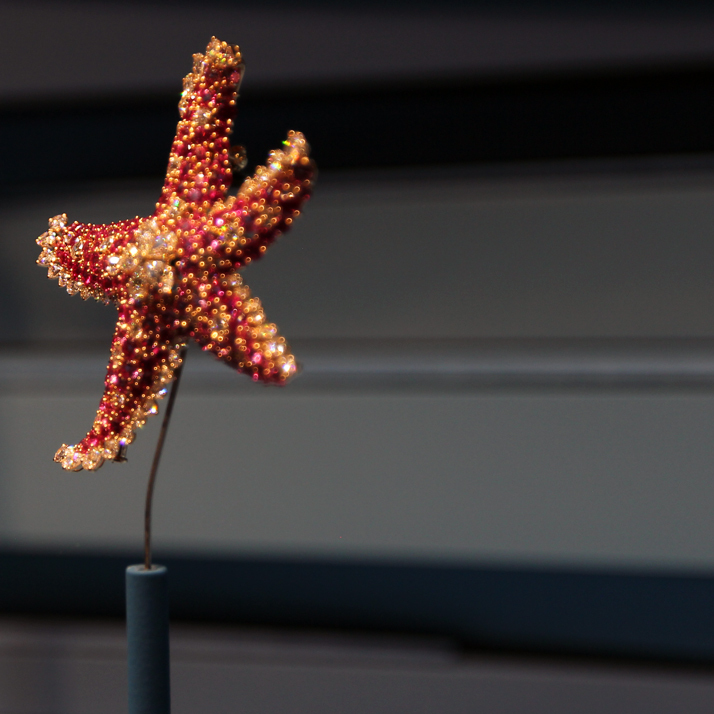 It was therefore understandable that I was enchanted by the vivid marine colours and fantastical imagery of the new Seven Seas collection by Parisian high jewellery maison Van Cleef & Arpels which was unveiled last week during a unique two-day event. Seven Seas catalogue photography © Van Cleef & Arpels. 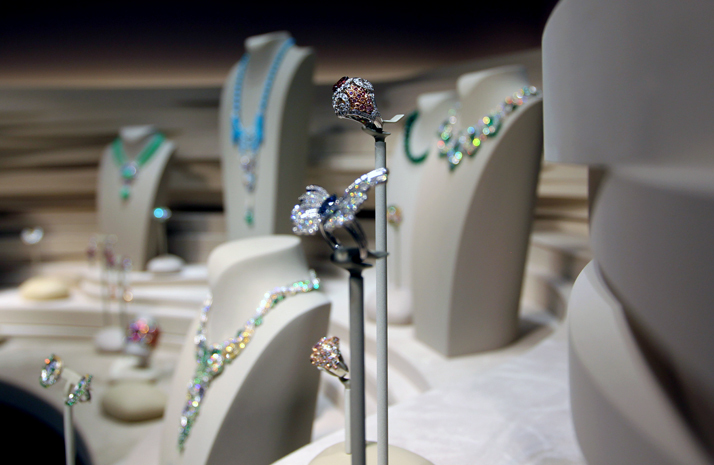 Installation shot of the 'Heritage' collection of the Van Cleef & Arpels exhibition at Villa Paloma. Photo © Costas Voyatzis. Left: Tortue Luth clip in white mother-of-pearl, sapphires and diamonds. 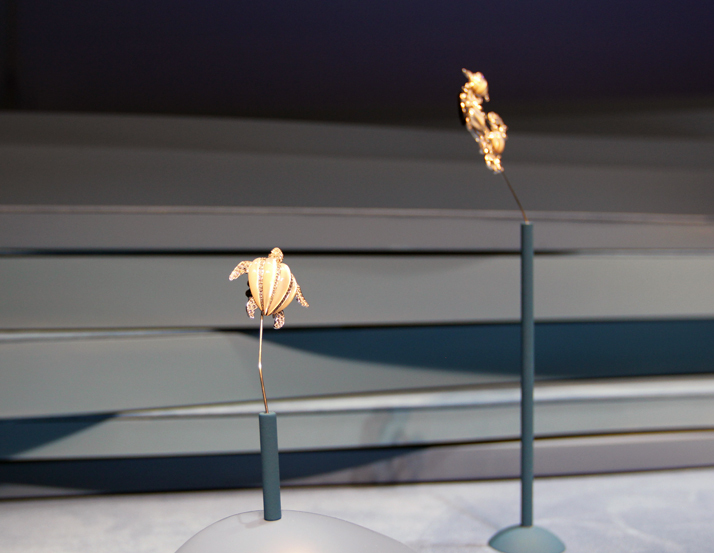 Right: Trois Tortues clip in white mother-of-pearl, sapphires, diamonds. Photo © Costas Voyatzis. 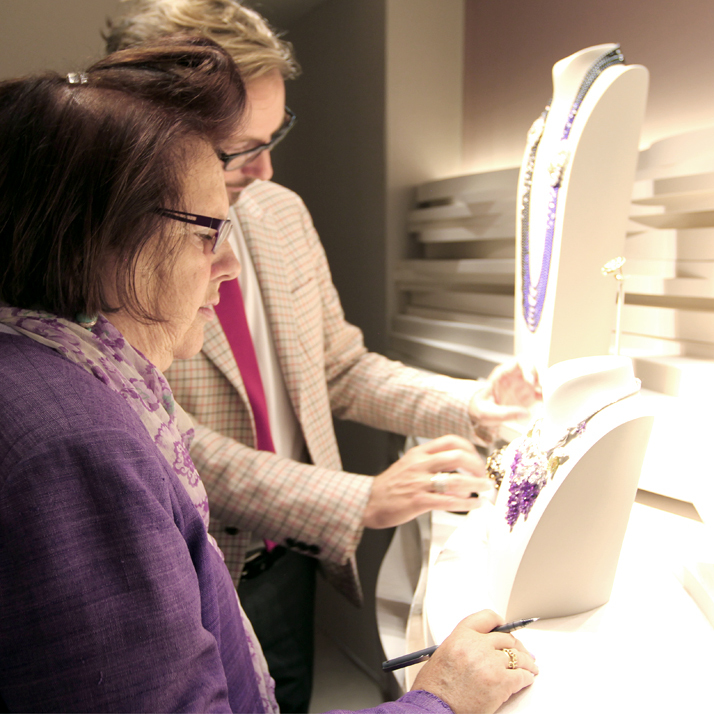 Van Cleef & Arpels President and CEO Nicolas Bos with Vogue.com columnist Suzy Menkes. Photo © Costas Voyatzis. Étoile de Mer clip in pink sapphires and diamonds. Photo © Costas Voyatzis. 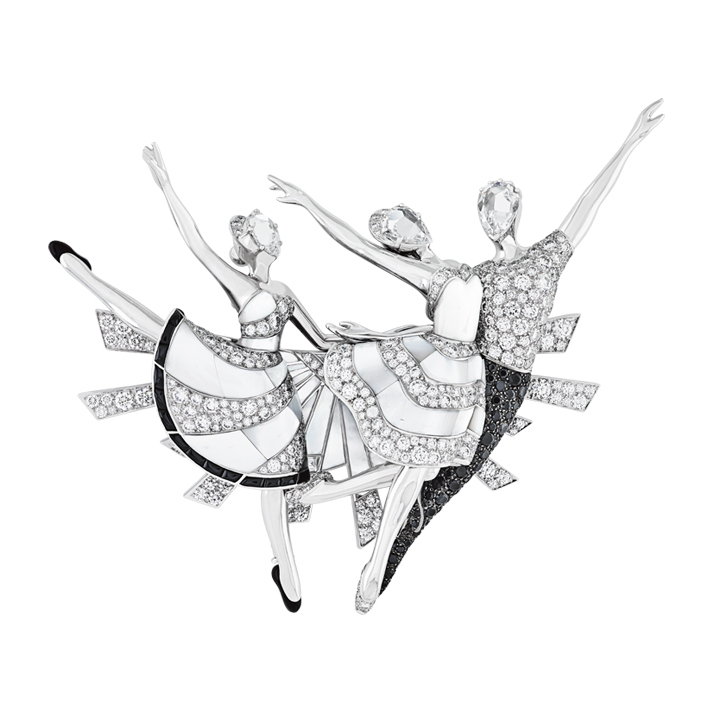 A signature Van Cleef and Arpels 'Ballerinas' clip. Photo © Van Cleef & Arpels. 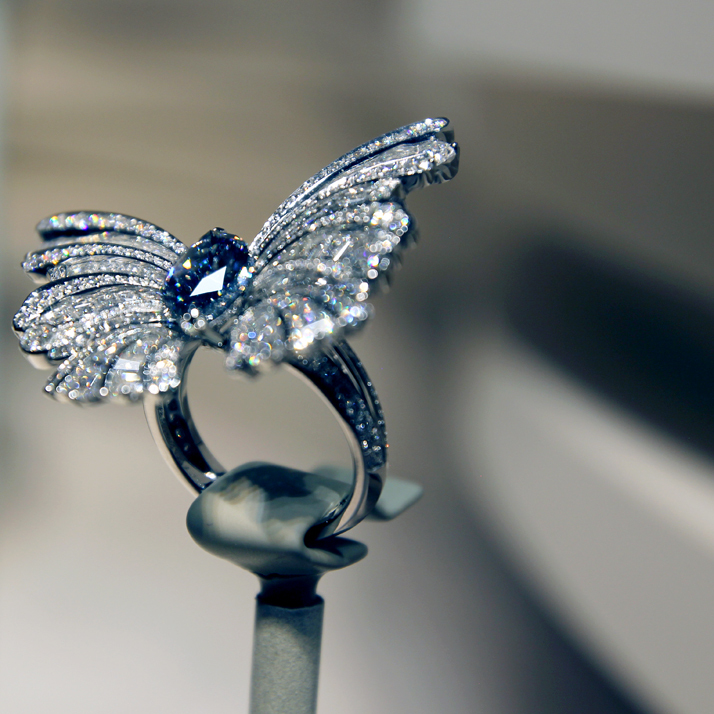 A delicate Butterfly ring on display at the Van Cleef & Arpels ''Heritage'' exhibition at Villa Paloma. Photo © Costas Voyatzis. Seven Seas campaign shot featuring the Flamant Corail necklace and earrings. © Van Cleef & Arpels. Photo by Sonia Sieff. The Fée des Mers clip depicts a graceful fairy of the seas resting on a reef of chalcedony © Van Cleef & Arpels. Cheval des Mers necklace and earrings, inspired by the Black Sea. © Van Cleef & Arpels. Photo by Sonia Sieff. 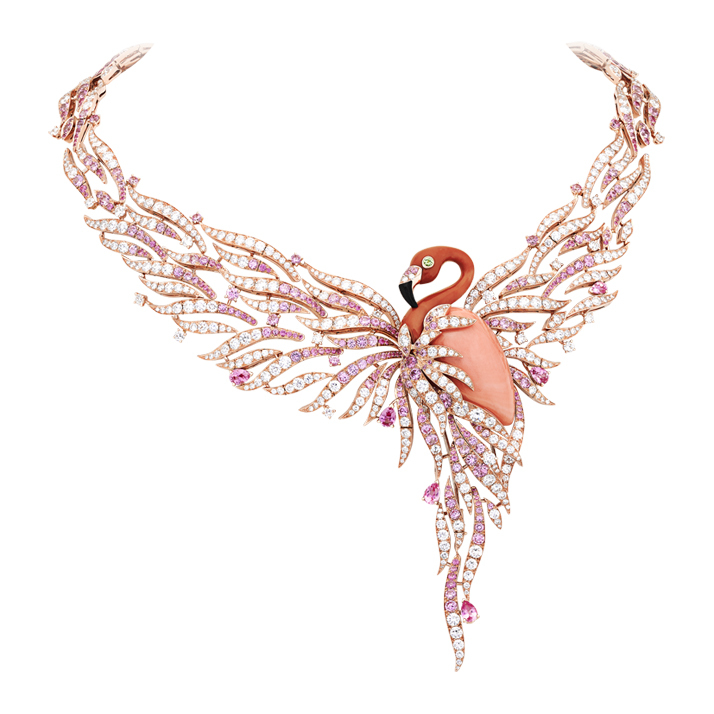 Flamant Corail necklace with detachable clip in coral, pink sapphires, peridots, onyx and diamonds. © Van Cleef & Arpels. 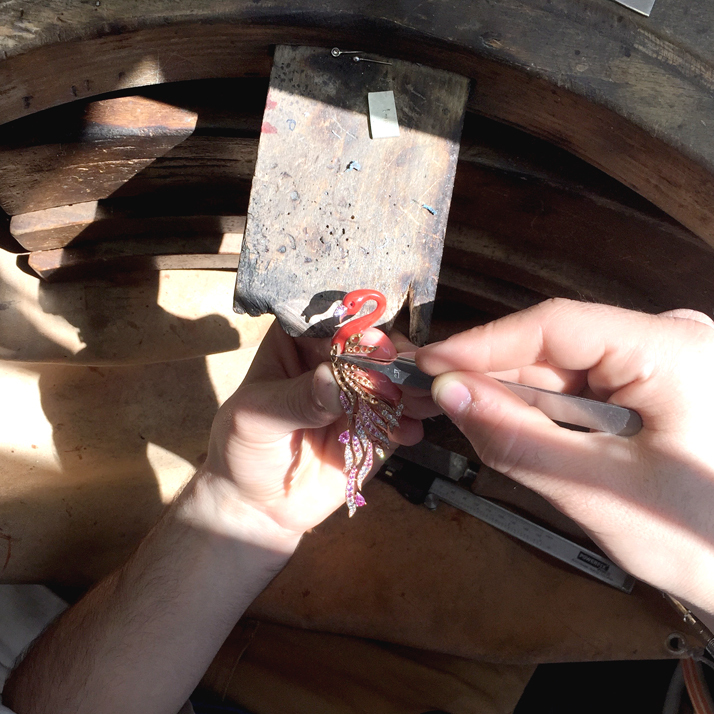 A peek inside the Van Cleef and Arpels workshop. Photo © Costas Voyatzis. For the launching of the new collection, we were invited to Monaco, an ideal location for such an event not only because of its prestigious location overlooking the glistening Mediterranean, but also because of the Principate’s history and connections to Van Cleef & Arpels itself. In the New National Museum - Villa Paloma, one of Monaco’s finest properties with breathtaking views over the city and the sea, a high jewellery exhibition was staged encompassing two different rooms. 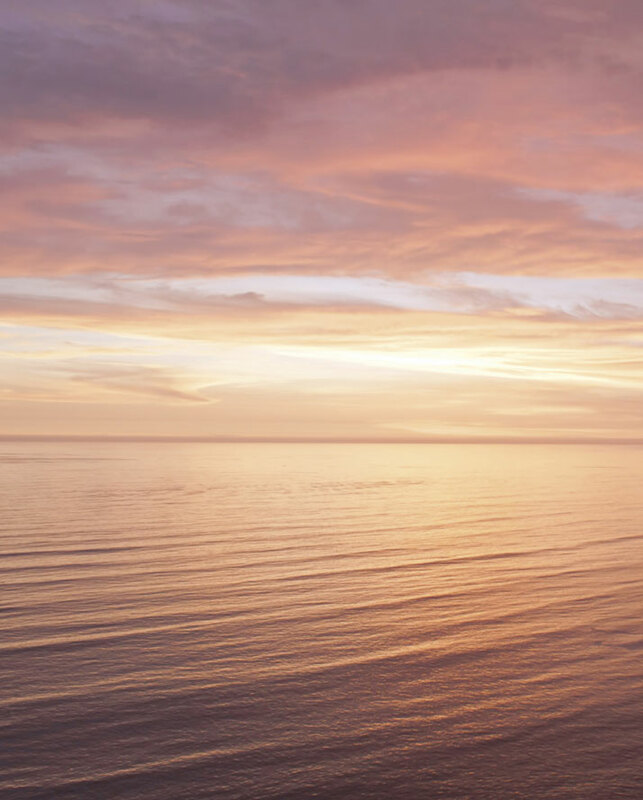 In the first ‘Heritage’ section, some of Van Cleef & Arpels' signature designs such as the Zip necklace, the Minaudière vanity case, a collection of the maison’s iconic butterfly designs, all set against an undulating golden sand coloured dune scenography. With the showcasing of the new Seven Seas collection in a second room decorated in blue hues that further accentuated the colours and mood of the jewels, it became immediately clear that the staging of the exhibition in each room was not random: in contrast to the Heritage collection being laid out on dry sand, on the ‘firm ground’ of history and tradition, the new Seven Seas collection is out at sea, floating in a hidden and ever-shifting realm that, although it relates to its past, still awaits to be explored. 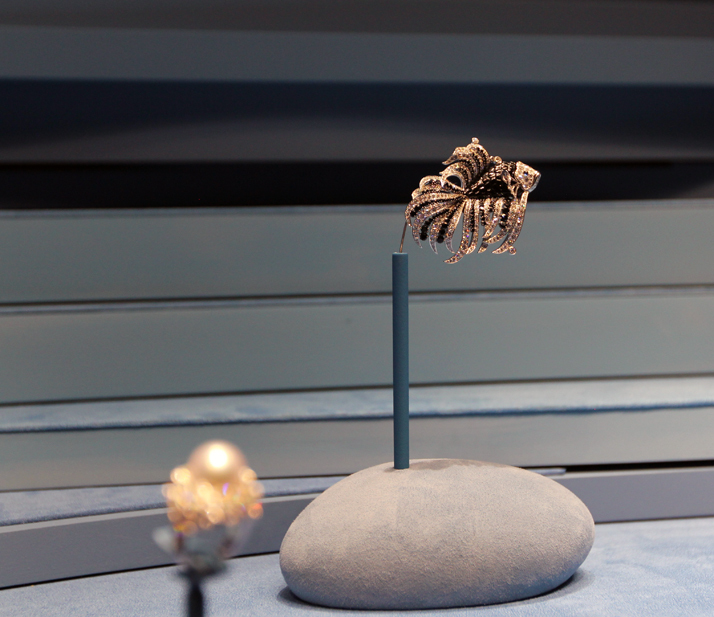 Thus, under one roof, the past and the present of Van Cleef & Arpels came together, all the while showcasing the vivid imagination and ingenuity of its designers as well as the remarkable skill of its craftspeople. As is the case with any piece produced at the Place Vendôme workshops of Van Cleef & Arpels (where the maison has been based since 1906), the Seven Seas collection is a remarkable achievement of craftsmanship and technique. The virtuosity of the Mystery Set technique for example (where the gems are set in such a way that both their sides are exposed and the metal that holds them together is invisible), or the way the figurative designs seem to come alive through their movement and colour, is something that never ceases to amaze me every time I encounter a Van Cleef & Arpels creation. 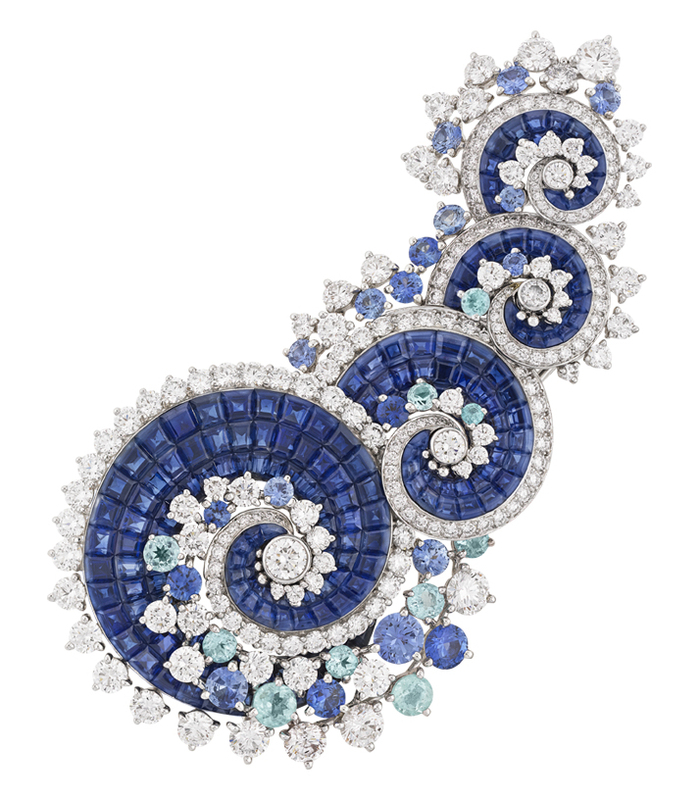 Vagues Mystérieuses clip with Mystery Set sapphires, sapphires, Paraíba-like tourmalines and diamonds © Van Cleef & Arpels. Nageur Noir et Blanc clip in sapphires, black spinels, onyx and diamonds. Photo © Costas Voyatzis. Seven Seas campaign shot featuring the Lagune Précieuse necklace and earrings. © Van Cleef & Arpels. Photo by Sonia Sieff. 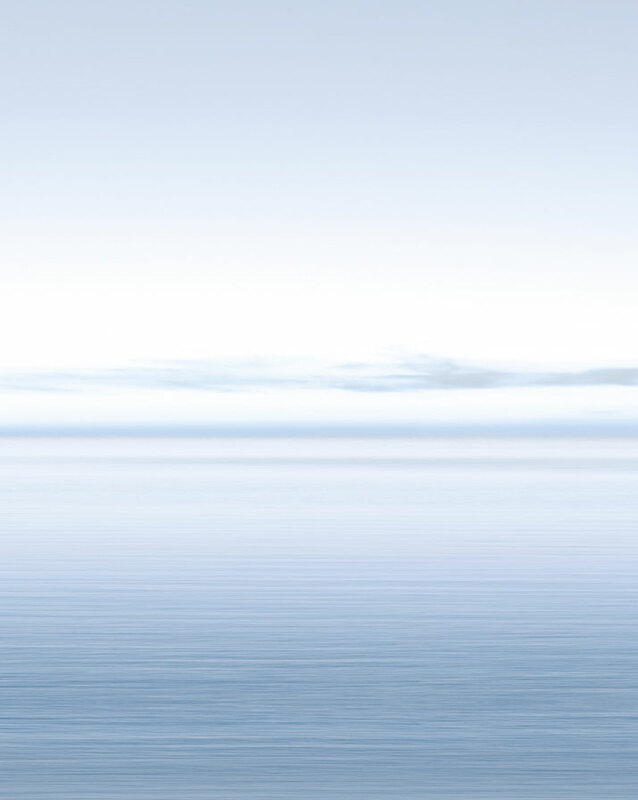 As Nicolas Bos, Van Cleef & Arpels’ president and CEO, told journalists, the Seven Seas collection reflects the idea of a ‘resort collection’ launched every year by fashion houses, in the sense that superior craftsmanship and materials are deployed for pieces that are meant to be worn while on a relaxing sailing trip. 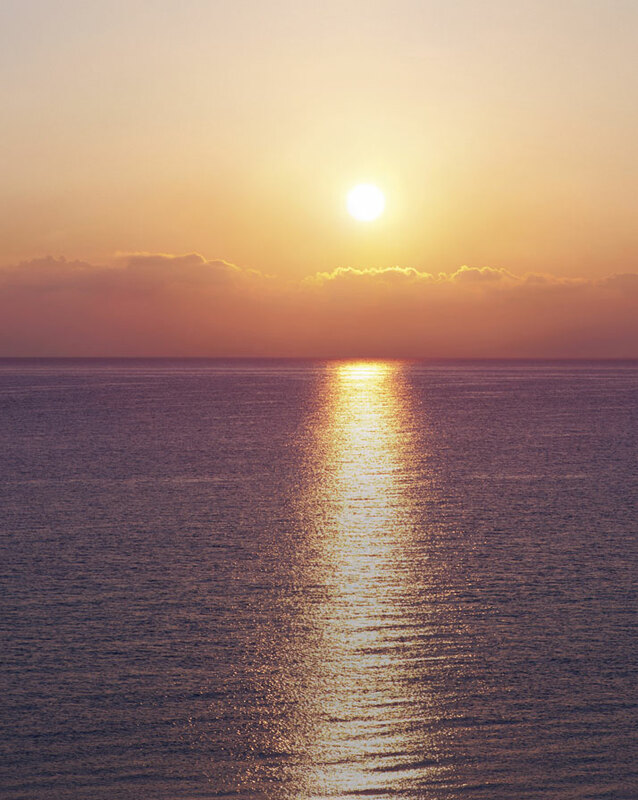 In that sense, Van Cleef & Arpels is the first high jewellery maison to embrace this concept, by creating pieces that are light, playful and of course full of the imagery and stories from our planet’s oldest mystery, the sea. The collection is also an imaginary journey to distant and mythical seas, setting out from a romantic notion of the term Seven Seas, from the time when it was used to describe all of the world’s oceans where for colonial-era British sailors, to ''cross the seven seas'' meant achieving the unimaginable feat of traveling to the world’s end (the East Indies) and back again. 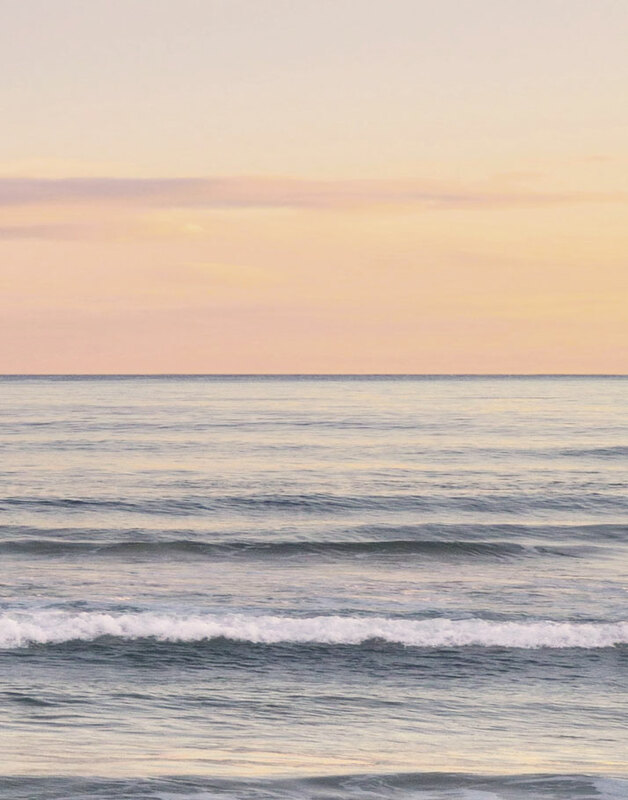 The entire Seven Seas collection was inspired by the colours of waters and shores near and far, as well as the water’s perpetual movement, fluidity and its mystery. 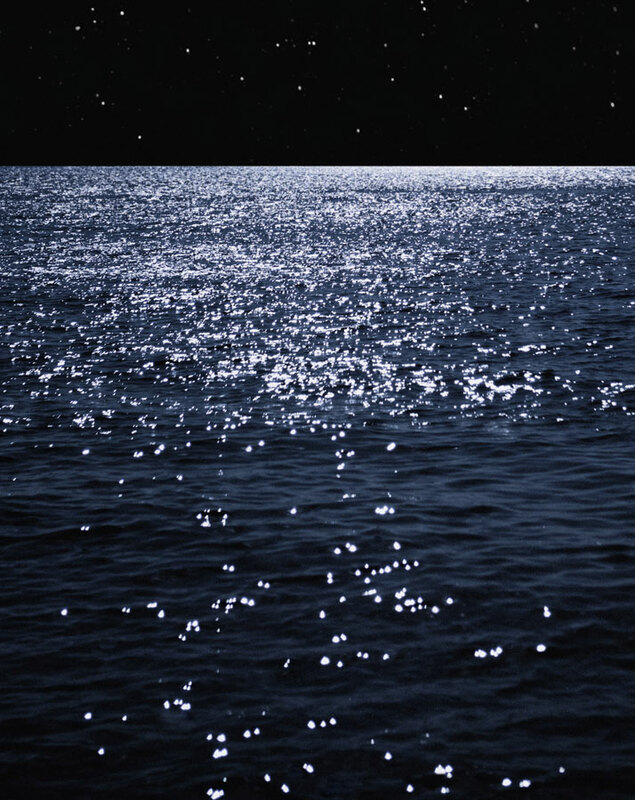 For example, no less than 400 emerald beads make up the flowing deep blue strands of the Lever de Lune necklace, whilst the striking black and white Rose De Vents necklace poetically represents a crossing of the Black Sea under a full moon at night. Meanwhile, dancing princesses with sparkling gowns and noble animal characters are also part of the collection, bearing the same colours and flowing patterns seen in the other pieces — their cheerful dance, joyful and bright like summer itself, representing the very spirit and mood of the entire collection.